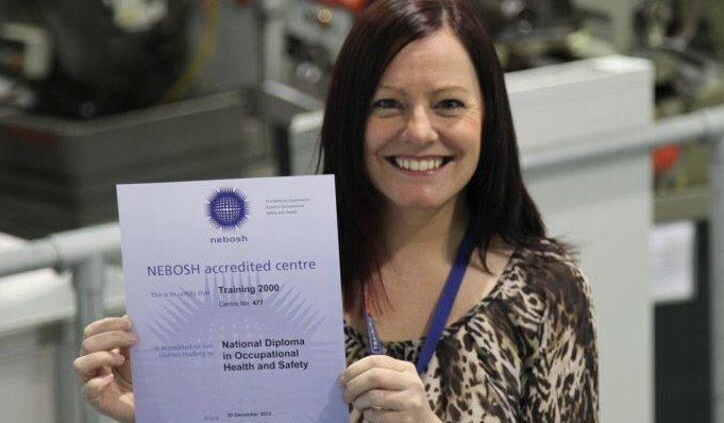 NEBOSH (The National Examination Board in Occupational Health and Safety) is an awarding body that offers a range of globally-recognised courses for a variety of industries. Taken by thousands of people every year, these industry-leading qualifications are designed to give candidates the know-how to effectively carry out their health and safety responsibilities at work. Equipped with a valuable set of skills, personnel who have undergone this training are much sought-after by employers because of the value they can add to a business. 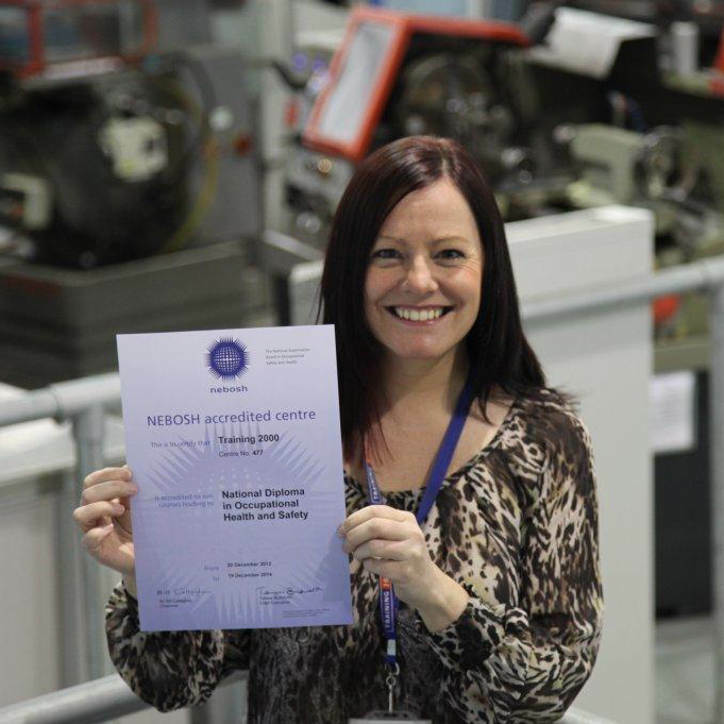 But what exactly are the benefits of having NEBOSH trained staff members? Today, having health and safety training is viewed as a valuable skill in most work environments. For example, employees who hold a NEBOSH General Certificate will be able to identify and minimise risks, know what they need to do to adhere to health and safety legislation and effectively reduce the number of accidents and injuries that occur at work. Empowered with this knowledge, organisations can achieve greater safety, fulfil their moral obligation to ensure the wellbeing of their workers and protect lives. Whether health and safety falls under an employee’s main responsibilities or is just a minor part of their work, having a NEBOSH qualification will help them to perform more efficiently in their role. 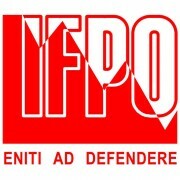 It will also show that they are committed to promoting a safe work environment. Not only is creating a safe workplace a legal and moral obligation, it also helps to boost efficiency and productivity – both of which are key values for a successful business. With personnel who are trained in health and safety, businesses can make significant cost-savings by reducing employee accidents, litigations and absenteeism. Additionally, having a good track record of few to no accidents and incidents, coupled with an impressive performance rate, is a sure fire way to enhance an organisation’s reputation. It can also earn firms recognition and respect from their industry peers, help them to win new business and showcase their responsibility for the community and the environment. By ensuring that managers and supervisors have a good grasp of risk management and other key issues, organisations can develop an effective safety culture. Having a structured health and safety management plan that incorporates a globally-recognised framework, such as NEBOSH, is one of the most effective ways to future-proof your business and gear it towards success. 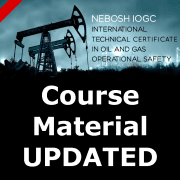 In fact, many organisations now include a NEBOSH qualification as a major part of their management development agendas. Of course, these are just some of the benefits of NEBOSH courses for employers. Having one of these reputable qualifications can reap a whole host of advantages for a variety of industries. 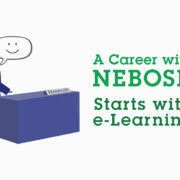 Could you please send me a complete brochure on NEBOSH content and tuition format? Hi Jose Manuel, I will send a complete brochure to your email address showing our courses, which can be Awards, Certificates or Diplomas. Tuition is mainly online, with all of the courses being available via e-learning. the online resources are supported by a personal tutor, via telephone and email. With regard to price, it depends on the course in question, the website features guide prices in pounds in the ‘Qualifications’ section. Many thanks for your comment, have a great day! Please can you tell me, what is the starting salary for an electrical engineer that just completed his NEBOSH IGC and want to start a career in HSE? In response to your question about starting salaries for a NEBOSH IGC holder. Starting salaries for NEBOSH certificate qualified employees is difficult to provide as this will be dependent on which country you intend to work in, your previous knowledge, education and experience. 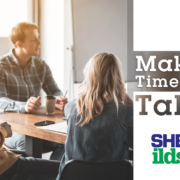 May I suggest that you contact your local SHEilds office and speak with a course adviser who will be able to discover your aims and intentions and provide more information on expected salary based on your answers. Please send me the brochure, the fee structure, future prospects etc. in how many countries is this recognised, future jobs n all. I provided my mail id when I placed this comment. One of our course advisers will send your requested details via email to your inbox. 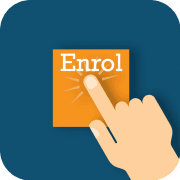 You will then be able to communicate with the course adviser directly to complete your enrolment. 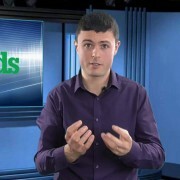 Tips for learning from home What jobs require NEBOSH courses?